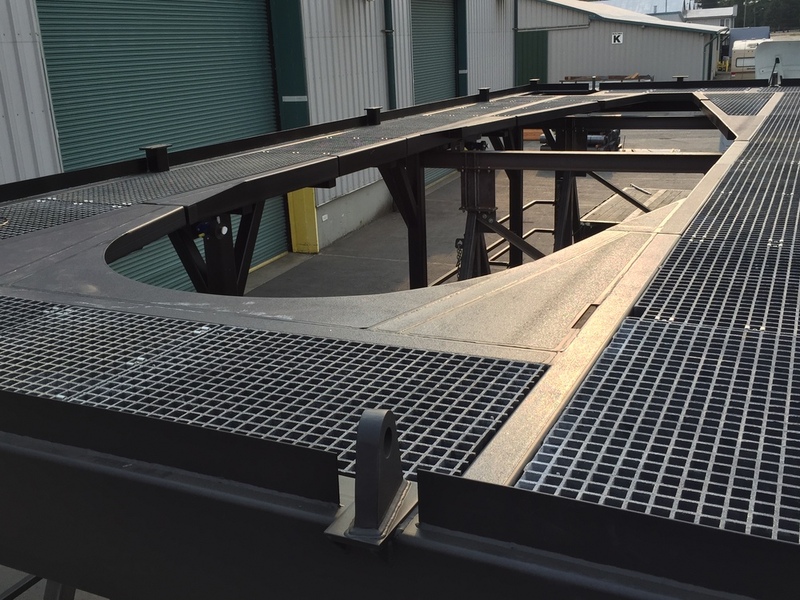 Dogwood Industries offers complete service in the design, manufacture and delivery of custom prefabricated products to your exact standards for one off projects or large production runs. Dogwood Industries manufactures prefabricated products for industrial applications. We specialize in value added products combining a variety of materials and finishes with fabricated metal assemblies. Our diverse project history allows for flexible and experienced approach to many unique applications. 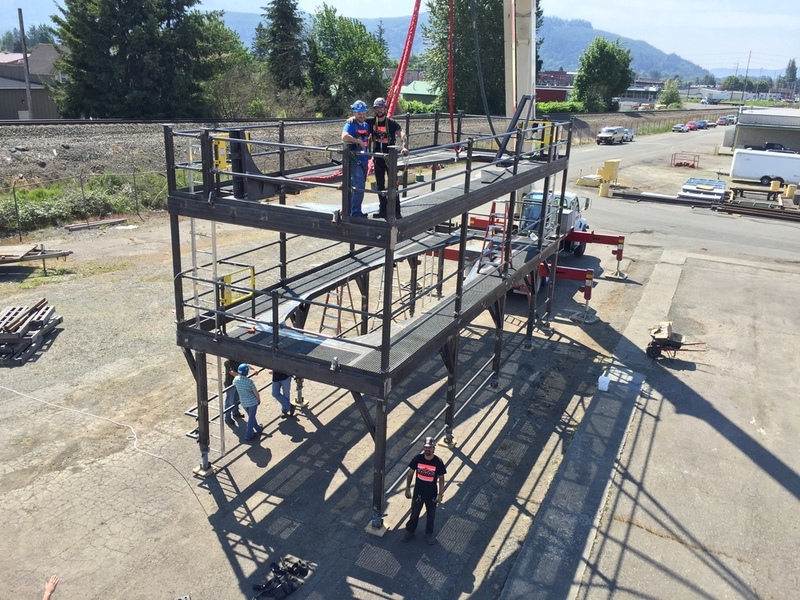 Our capabilities include engineered lifting designs and pull testing, NDT examination, multi-coat paint systems, galvanized finishes, metal or fiberglass grating, non-slip decking, stack-able units, stairs and guard rails, oversize and difficult to move assemblies, fabrication in carbon, stainless steel and aluminum, packaging and shipping support and below the hook lifting devices. Our design team uses detailed 3-D modeling to prove concepts and eliminate design issues prior to fabrication and with engineering support for most US and Canadian locations we can provide stamped engineering drawings to satisfy your project requirements. We offer complete services in the design, manufacture and delivery of custom prefabricated products to your exact standards for one off projects or large production runs.